Fractal Art 12 – Help! Suggest a name for this image! Thanks!!! 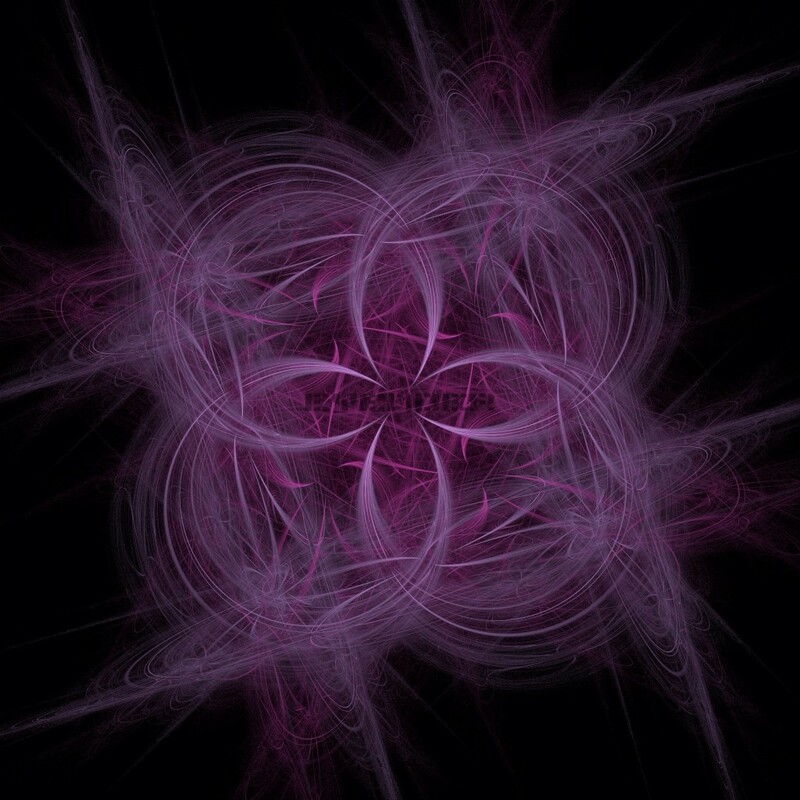 With Collaboration of my friends on Facebook we name this Fractal – Purple Vibe! Subscribe Today and Receive 30 Fractal Images!